Busy home inspectors that aren’t using some type of house inspection software are now in the minority. Not only is this a demanding profession that will challenge your schedule, but it’s also essential that you continue to build your client base so your business and income will grow long-term. Handling all of these tasks manually invites errors and it’s simply too inefficient. Here are just six things that you can do with house inspection software that will make running and growing your business a breeze. 1. Save Report Templates. Do you want to customize your reports for your clients or even have several different templates available? You can quickly and easily do this by uploading a logo and adding your business contact information. Once that is done, just save your report template for future use. 2. Keep Home Inspection Report Archives. Keeping detailed records is essential for any business. Fortunately, your house inspection software provides several ways to hold onto those important archives. First, you can print hard copies of reports for a paper file if this is your system. More importantly, when you save a report to the cloud, you will be able to access it at a later date from any device. 3. Store Contact Information. Part of operating your business is finding new clients through lead generation. Your house inspection software allows you to save contact information so that you can follow up with clients for future appointments. This is one of the best ways to grow your business. 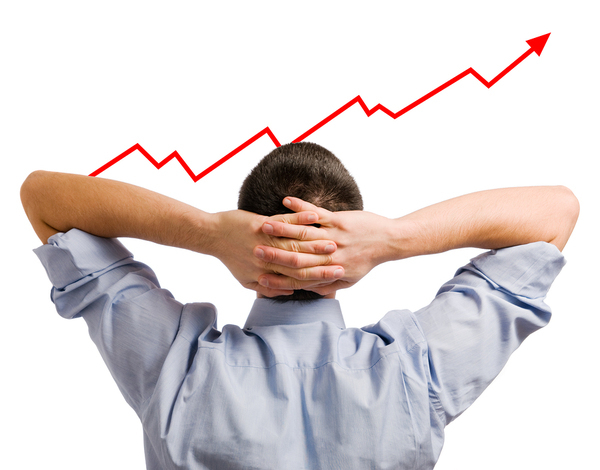 The right house inspection software can allow your business to cut costs and produce growth. 4. Save Time. If you’re a busy home inspector, rushing back to the office to sync each of your reports to your desktop or laptop before submitting is probably a step you’d rather skip. Fortunately, using house inspection software such as Report Form Pro allows you to do this. When you use the mobile version of the software, you can complete your report on-site and send it immediately, eliminating the need for that extra step. 5. Improve Your Business. 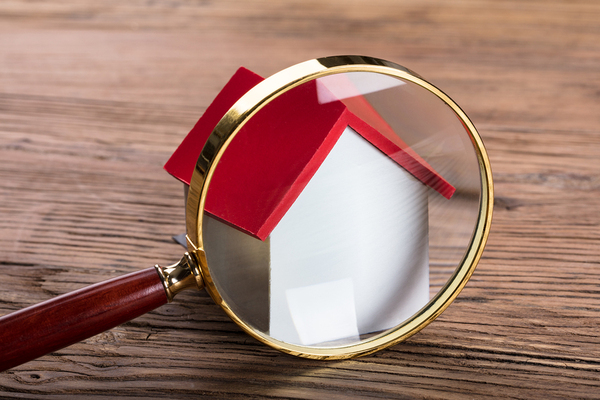 Home inspection businesses can be competitive, and it’s vital that you deliver superior service to every client as well as find ways to improve your business. This means timely reports that are professional and clear. A home inspection software program will allow you to submit reports well before they are due, with clear explanations of defects thanks to the ability to markup photos. You can also review your past reports to look for ways to improve your processes and overall business. 6. Cut Costs. Using the right house inspection software can save your company cash. Choose the wrong program, and you may end up paying a costly monthly subscription fee for some bells and whistles that you’ll never use. A program like Report Form Pro, however, is just a one-time fee and then the program is completely yours. Time is money, so the amount of time that you will save by using this valuable program is going to save your business cash over both the short- and long-term. As a professional home inspector, you want to provide the best service to your clients as quickly and efficiently as possible. The Report Form Pro by HomeInspectionForm.com allows you do just that with inspection software, forms, and checklists that are proven industry leaders and time savers for everyone involved in a real estate deal. This versatile program is available for a one-time fee, meaning there are no recurring charges. Download home inspection app for Android or iPhone now to get started using the best home inspection software on the market. Who Should Be Present for a Home Inspection? How Soon Should You Provide a Home Inspection Report to the Buyer?